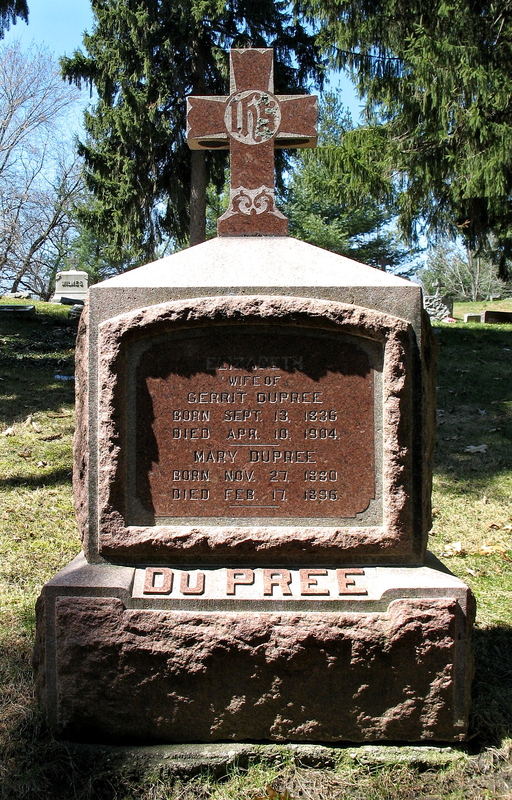 was born August 24, 1837 to Marinus and Lena Voerman DuPree in Den Bommel, Netherlands. 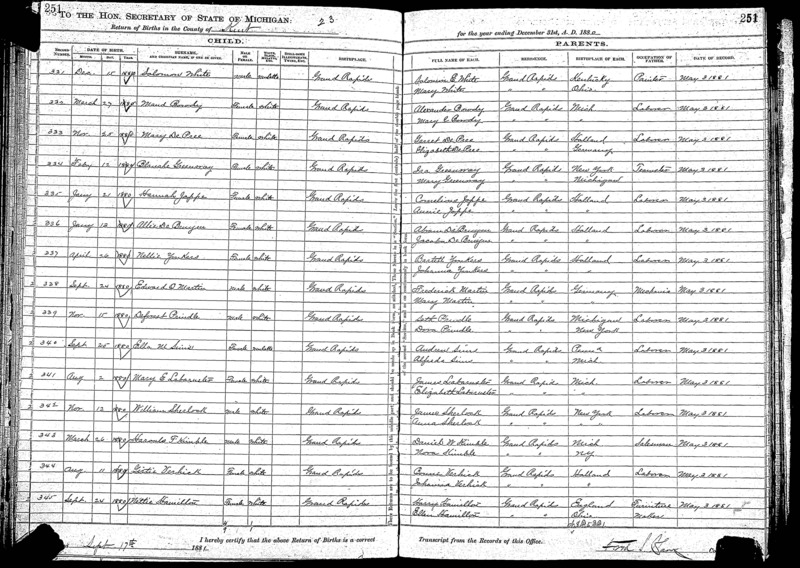 He came to the United States in 1869. 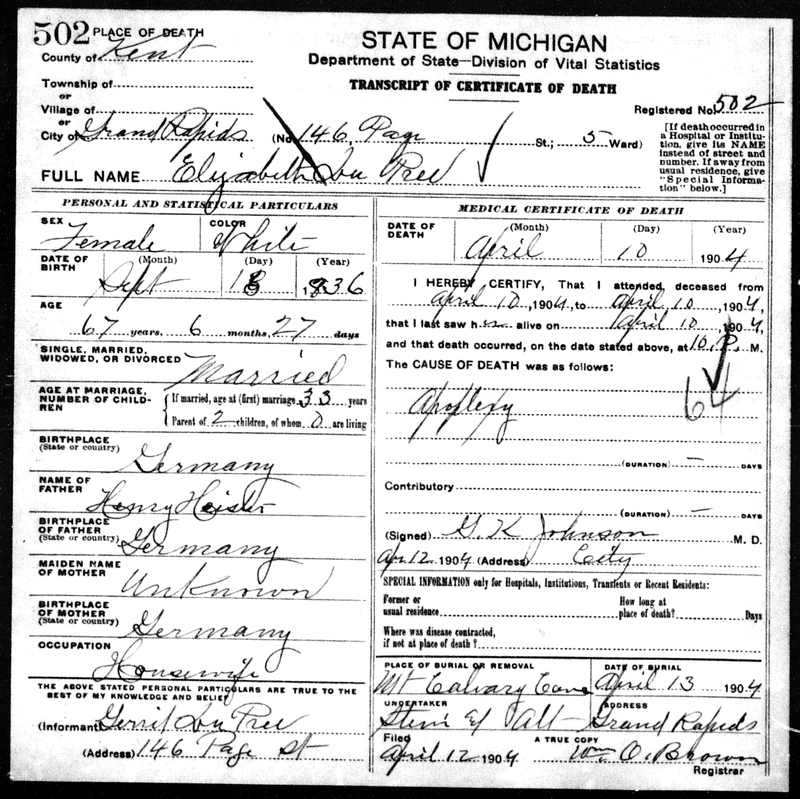 He married Elizabeth Heister. They lived at various different numbered addresses on Page Street in Grand Rapids, Michigan. Daughter Mary was born November 25, 1880. 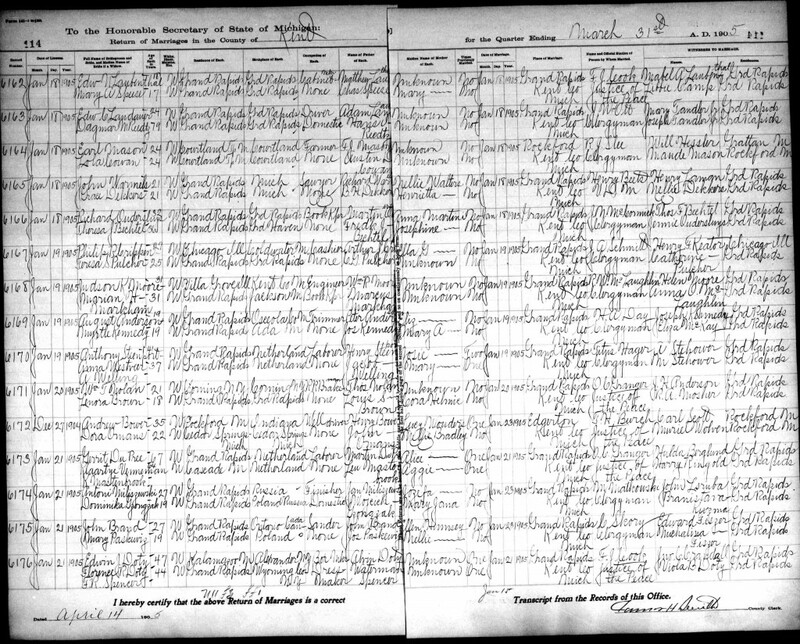 Gerrit’s orphaned nephews and niece from the Netherlands (John, Martin, Leonard, Lena Roetman) came to live with the family in 1882. 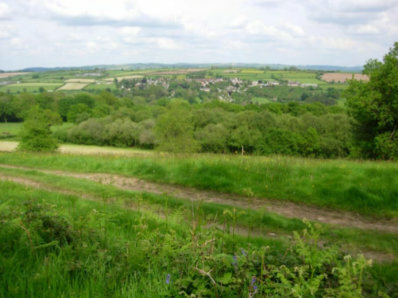 They were the children of Gerrit’s sister, Trijntje. 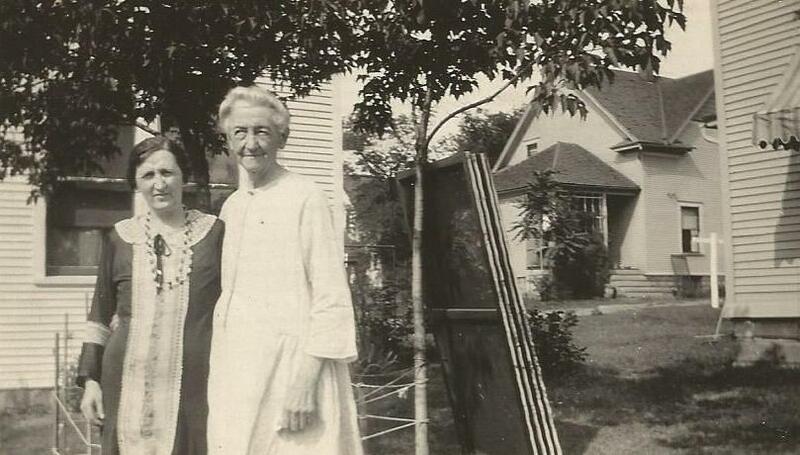 Sarah Elizabeth Roetman and Elizabeth Dupree. 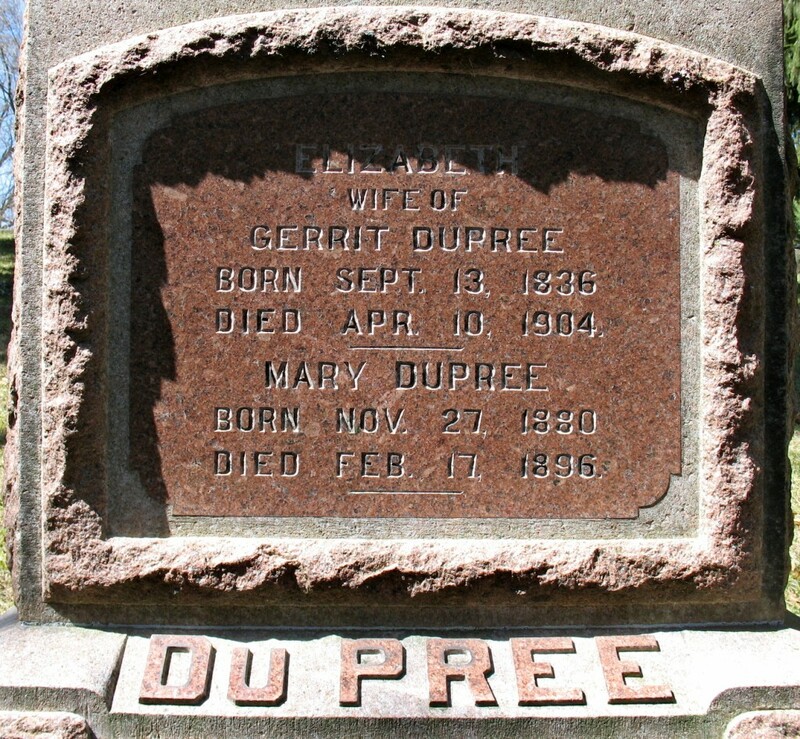 Daughter Mary DuPree died February 17, 1896 at the age of 16 of softening of the brain. 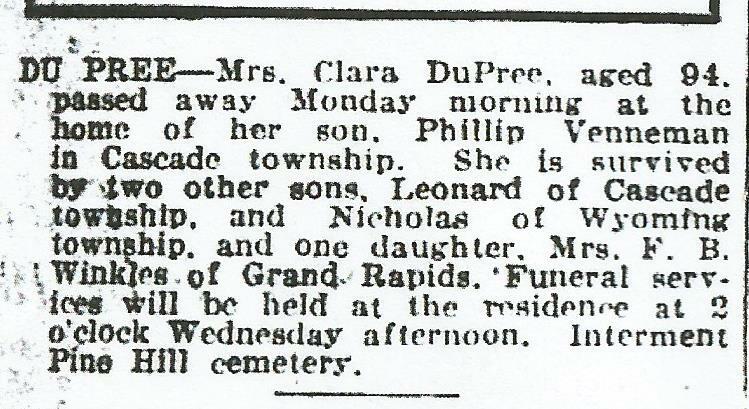 Elizabeth Dupree died April 10, 1904. 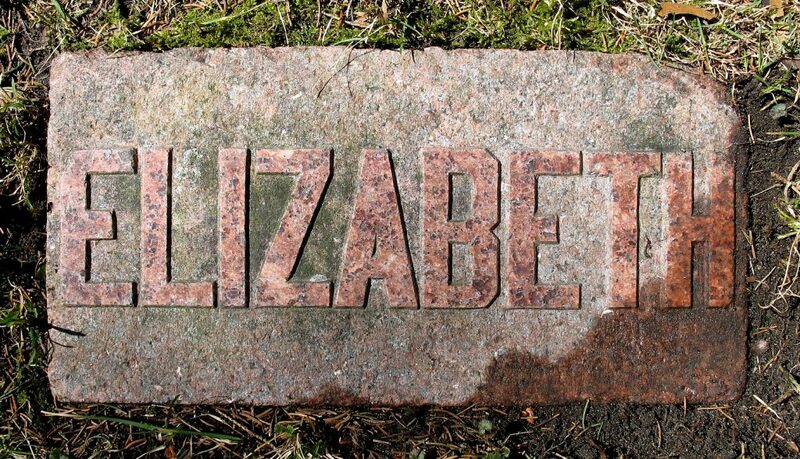 Mother and daughter are buried in Mount Calvary Cemetery, Grand Rapids, Michigan. 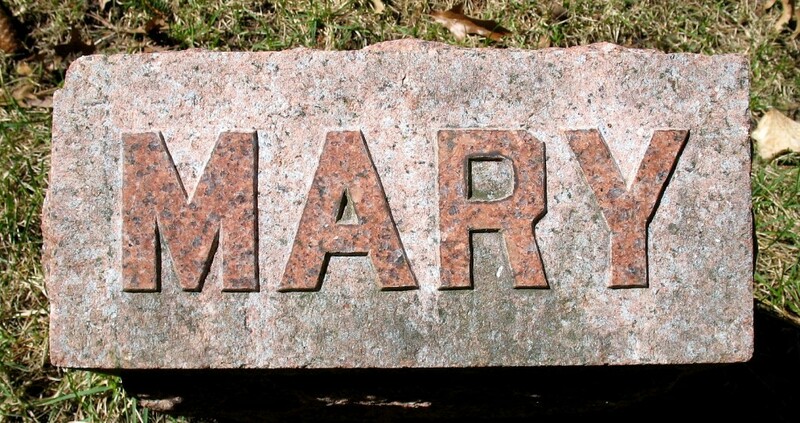 There is a date discrepancy between Mary’s birth record and her gravestone inscription. 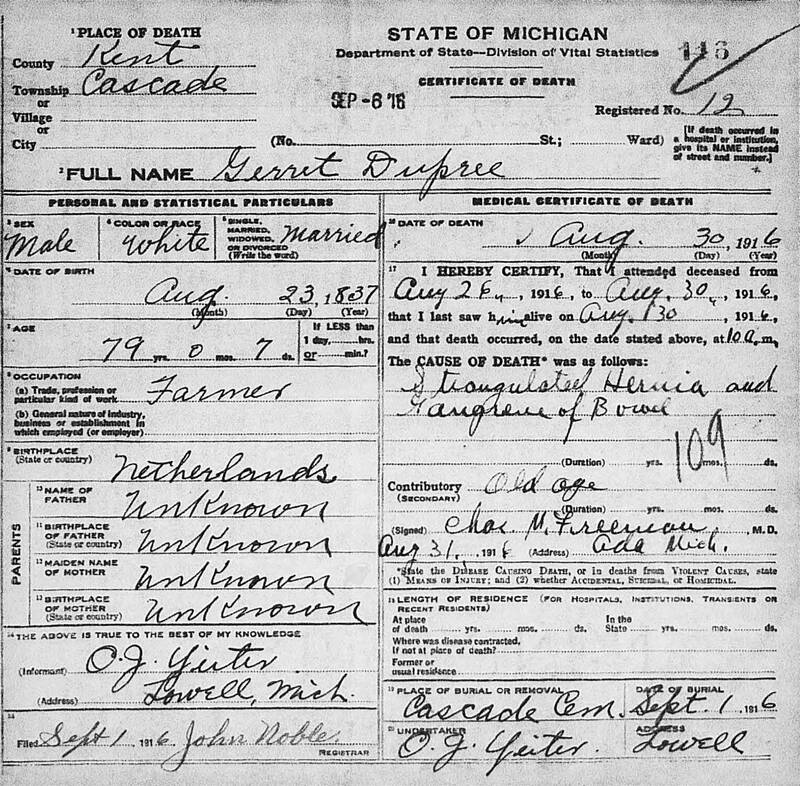 Gerrit remarried to Klaartye (Clara) Mastenbrook Venneman , January 21, 1905 . He was 67. She was 64. 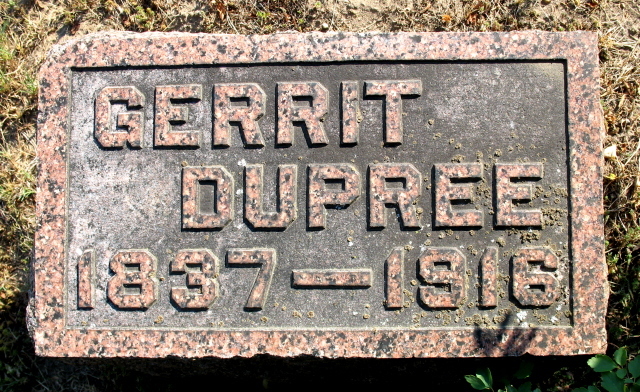 Gerrit died in 1916 and is buried in Cascade Cemetery, Cascade Township, Kent County, Michigan. 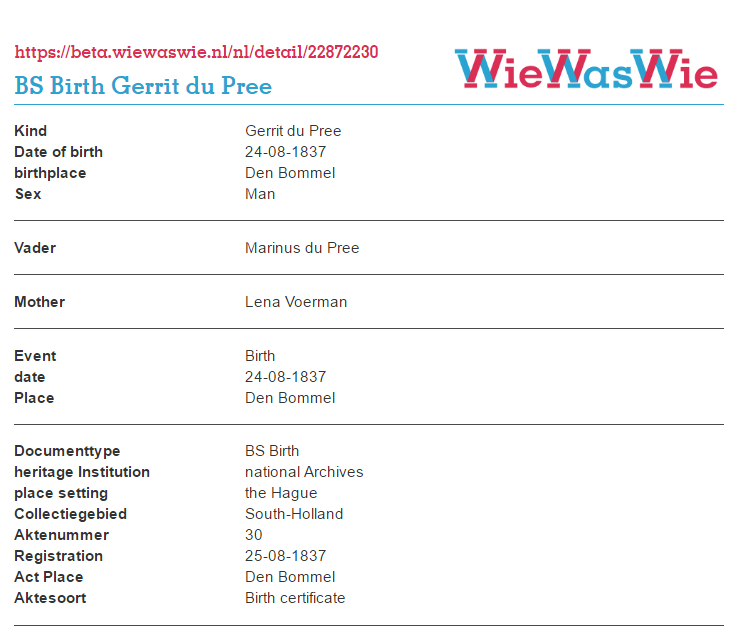 This lineage ends with Gerrit’s death. 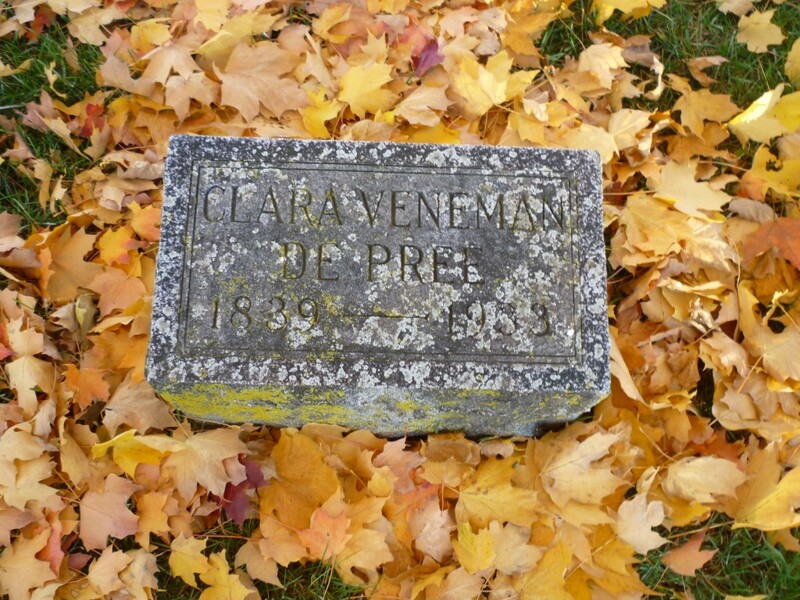 *Clara Venneman DuPree (misspelled on stone) died February 20, 1933 at age 94. **Clara Venneman had grown children when she married Gerrit Dupree. 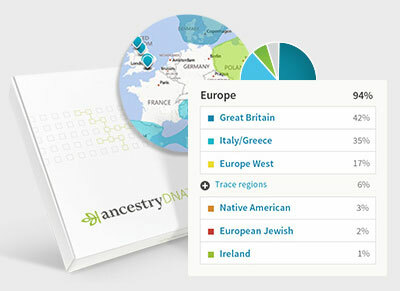 If any of the Venneman family has genealogy information about the Dupree’s or Roetman children, I would appreciate them contacting me.